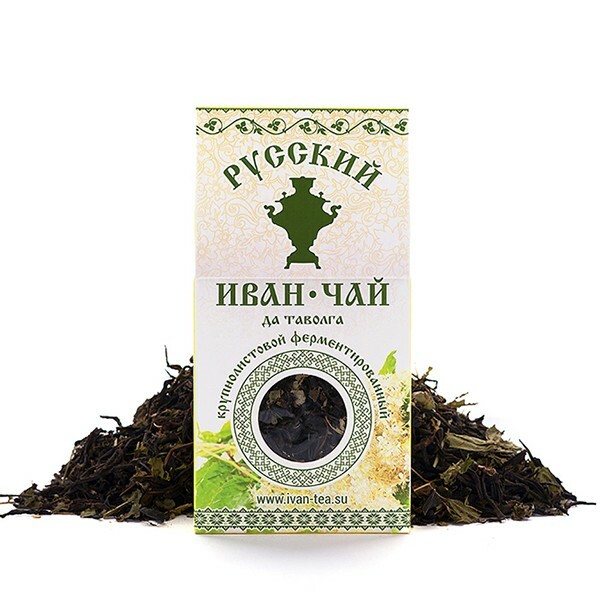 Ivan Tea with meadowsweet has a number of beneficial properties. It activates the immune system of the body, improves elasticity of blood vessels, normalizes the blood pressure, helps with headaches. When applied topically, the tea is a great healing agent for small wounds, small abscesses, and herpes. The tea also serves as a good remedy against flu and colds. Due to the diuretic and choleretic effect, Ivan tea with meadowsweet is used for treatment of gastritis, ulcers, dysbiosis.